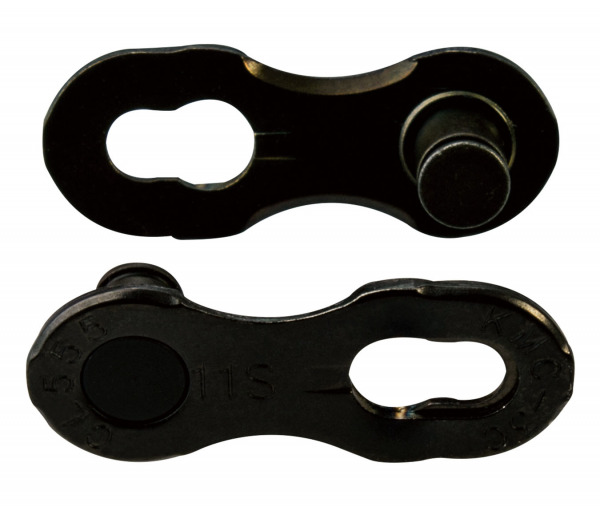 Non Re-useable MissingLinks have a latch design, which can only be used once. 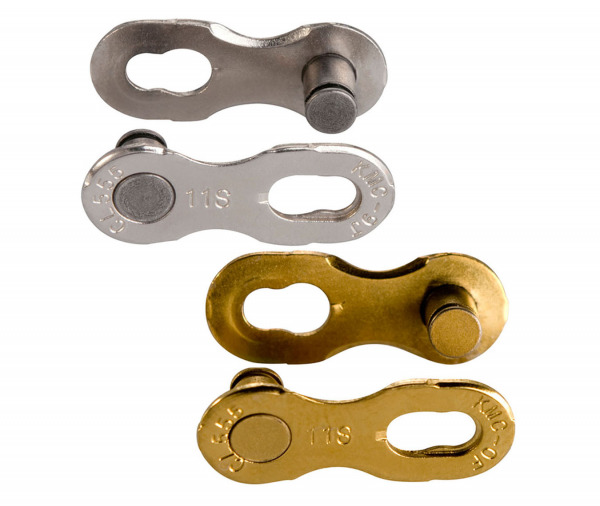 Re-usable MissingLinks have no latch design, which could be used 3 to 5 times. 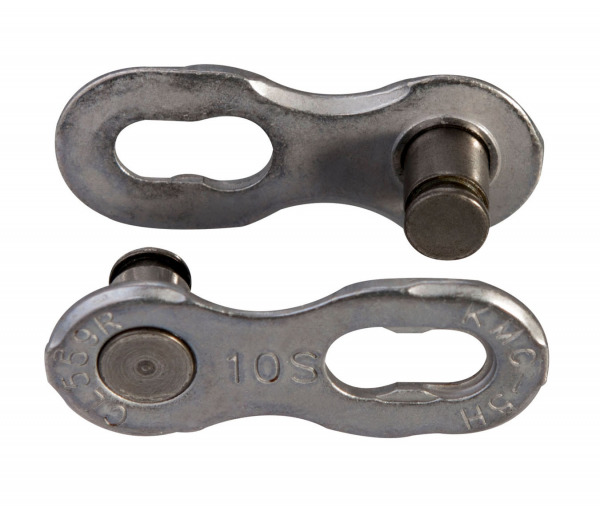 Press both halves of the MissingLink connector together. 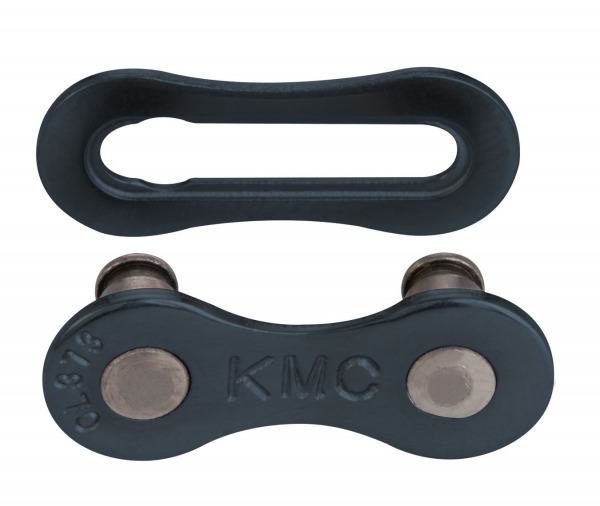 Lock in place by pulling the chain apart. 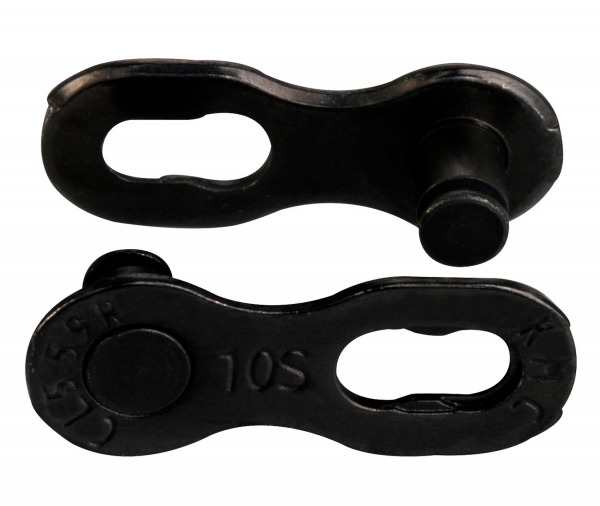 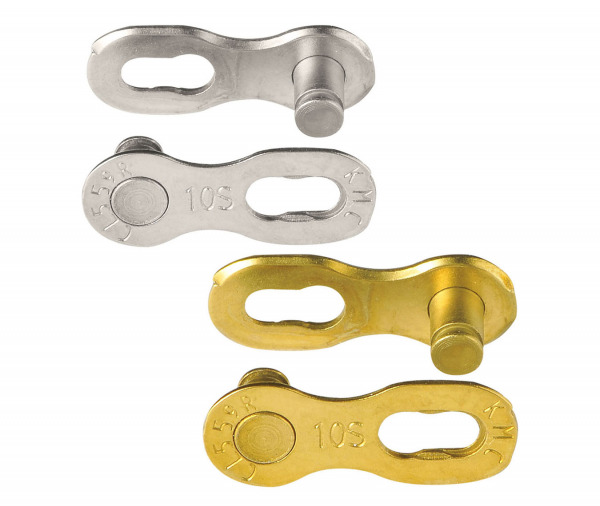 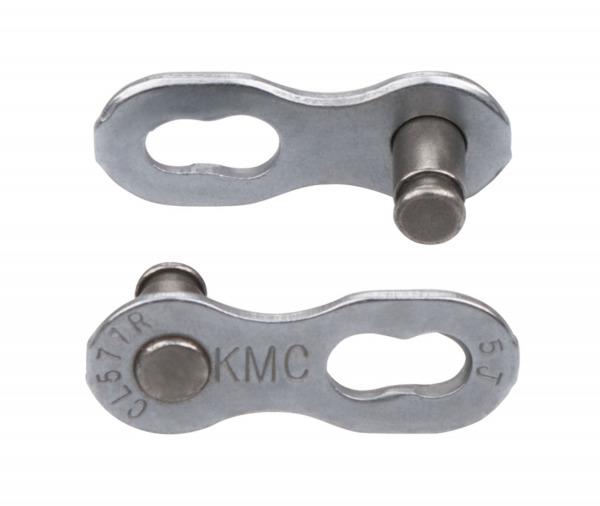 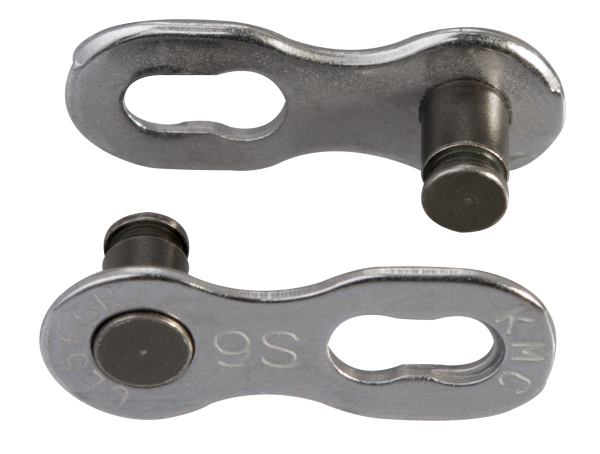 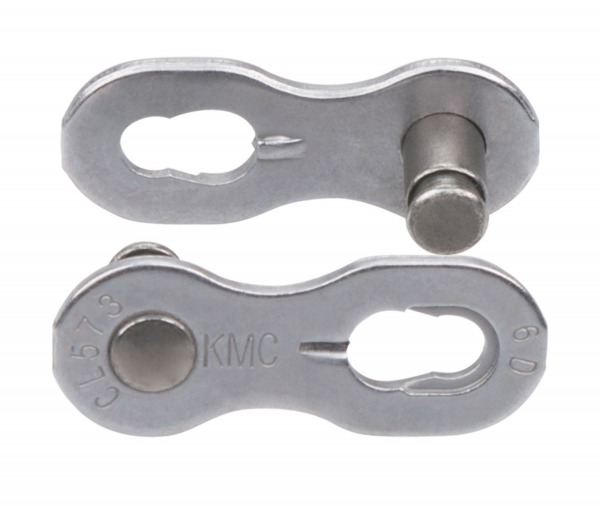 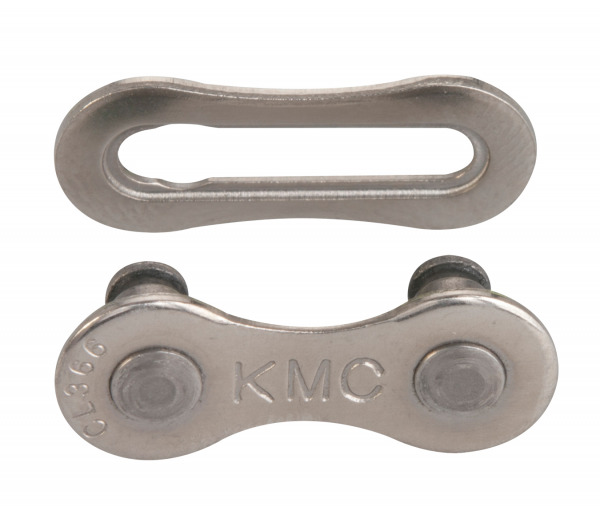 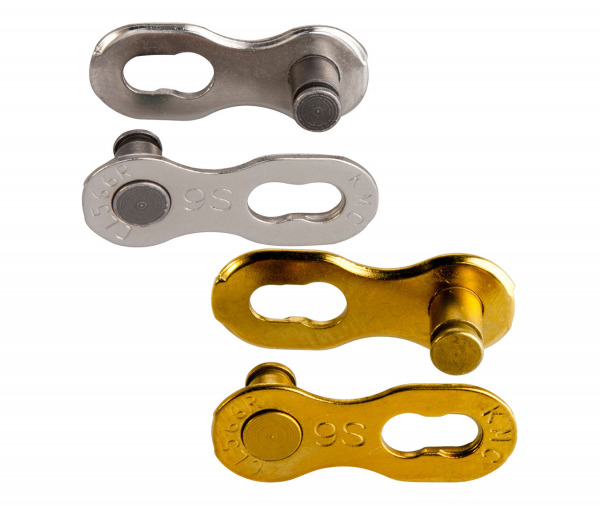 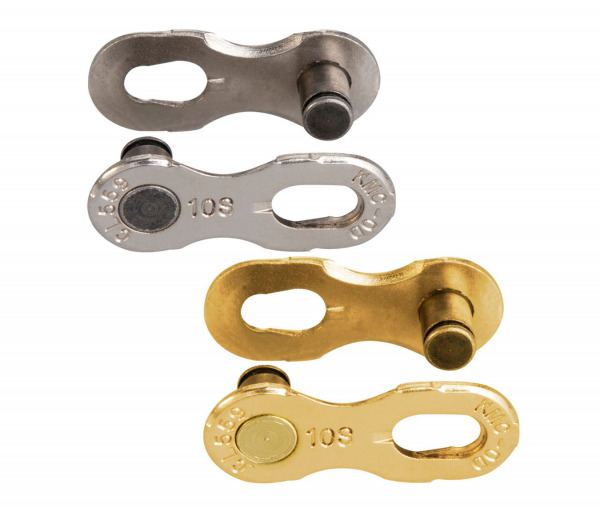 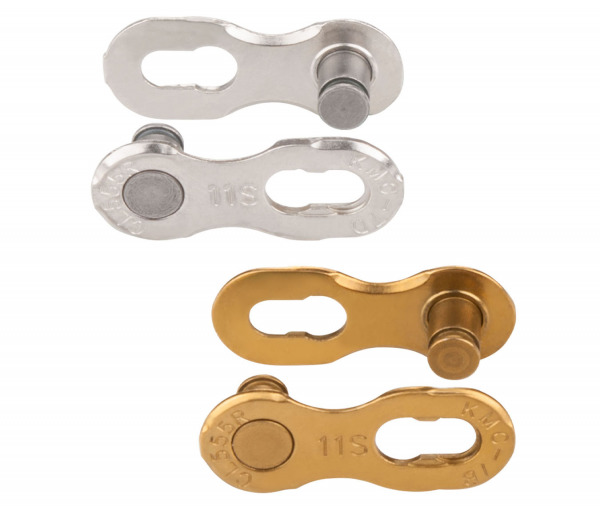 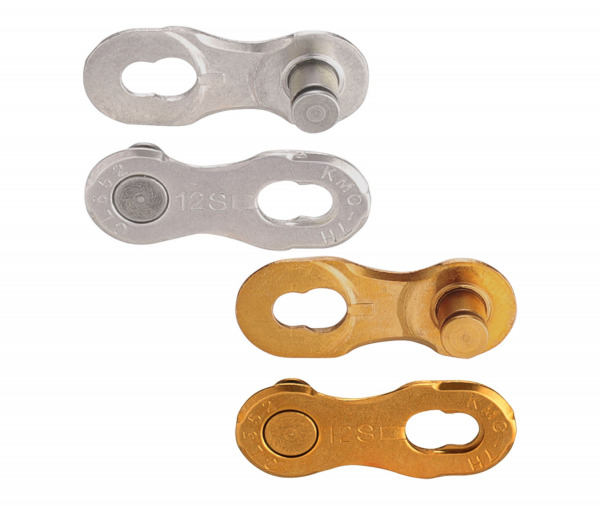 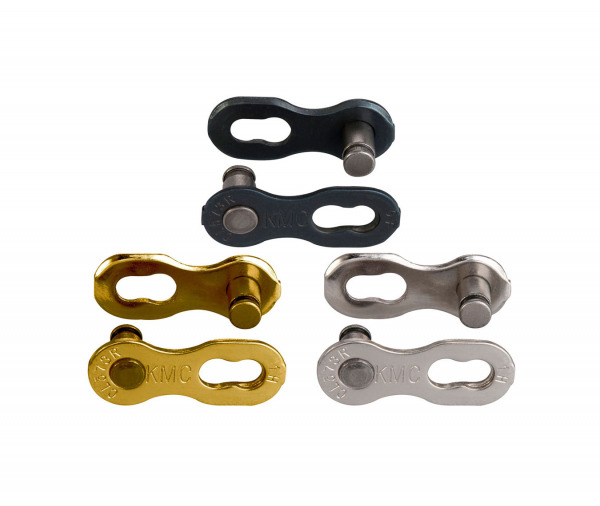 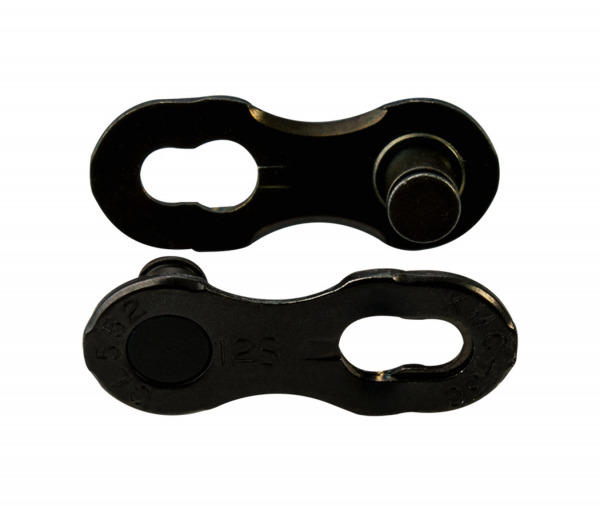 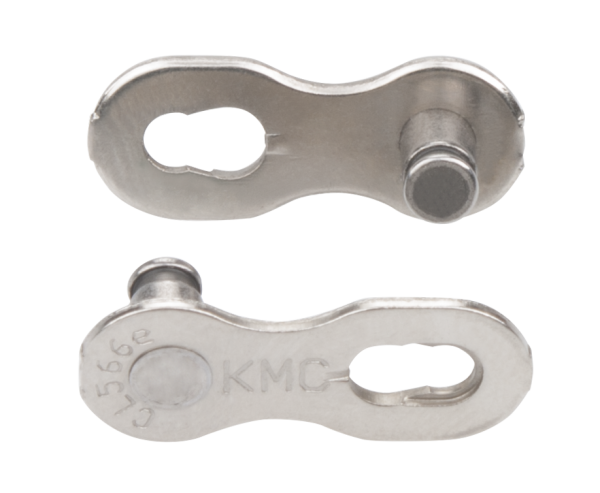 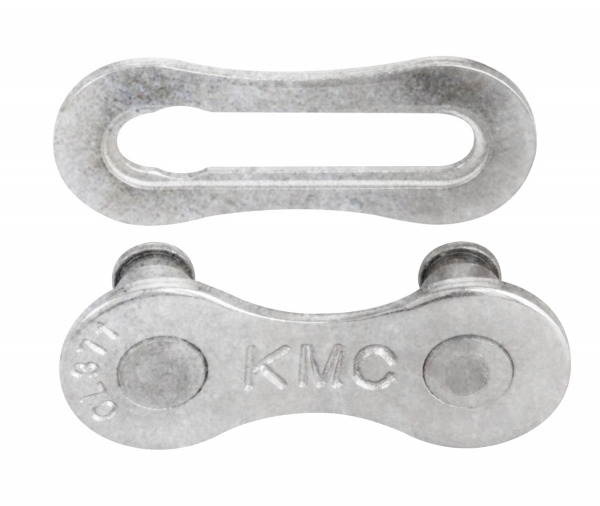 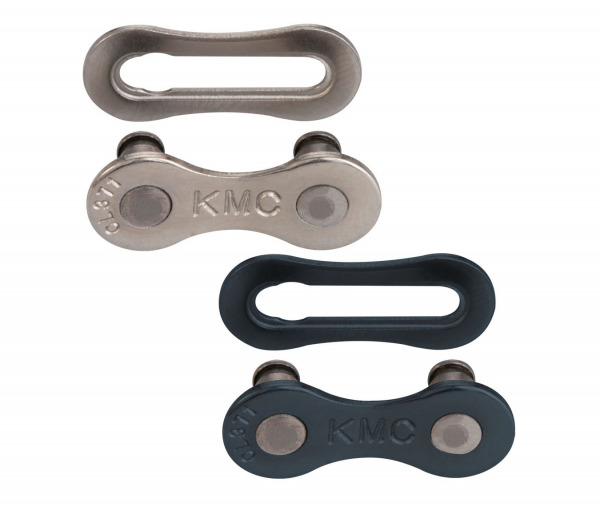 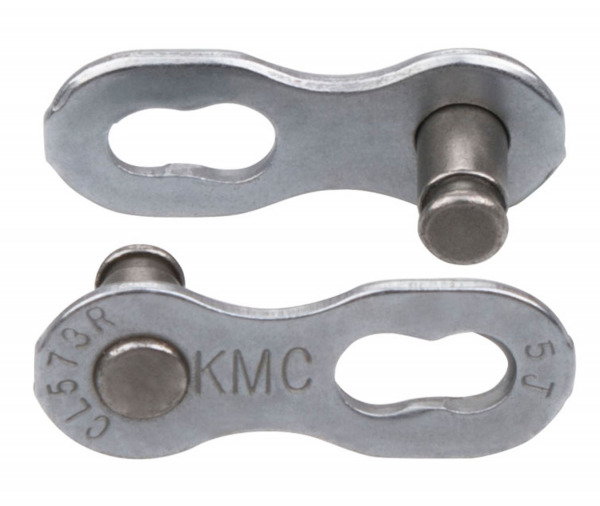 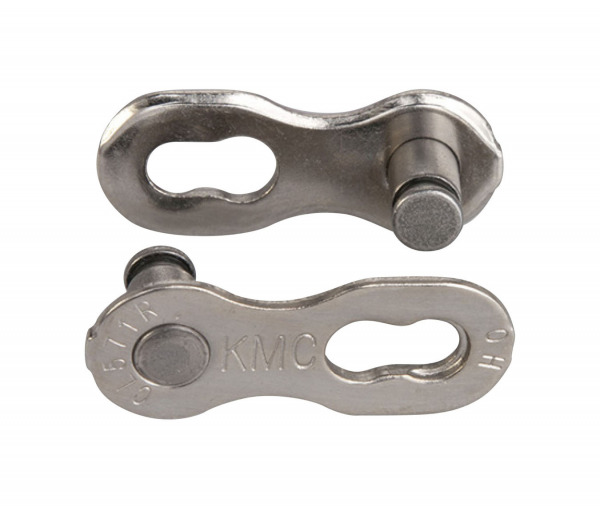 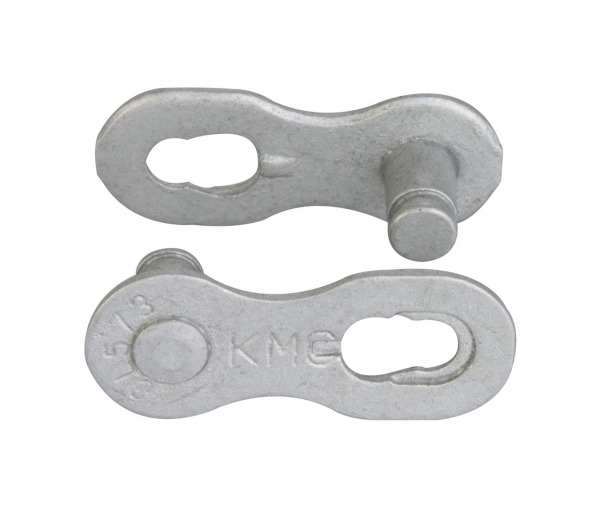 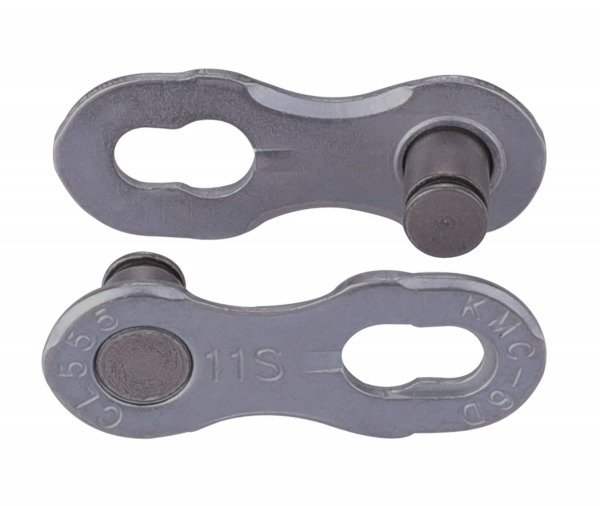 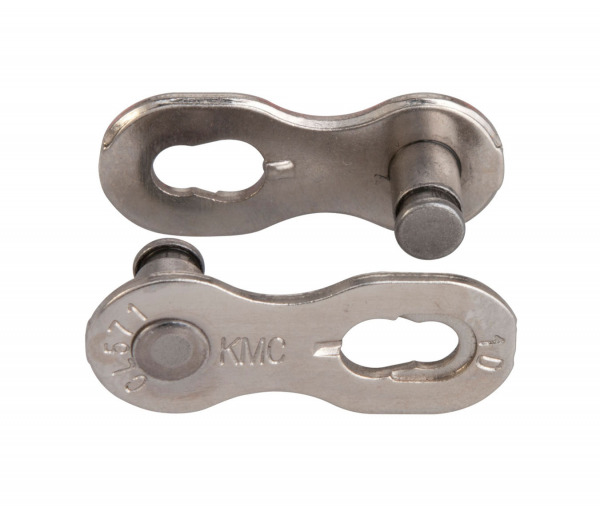 It is suggested to use MissingLink to connect multiple speed chains(12-6 speed), MissingLink is safe and convenient. 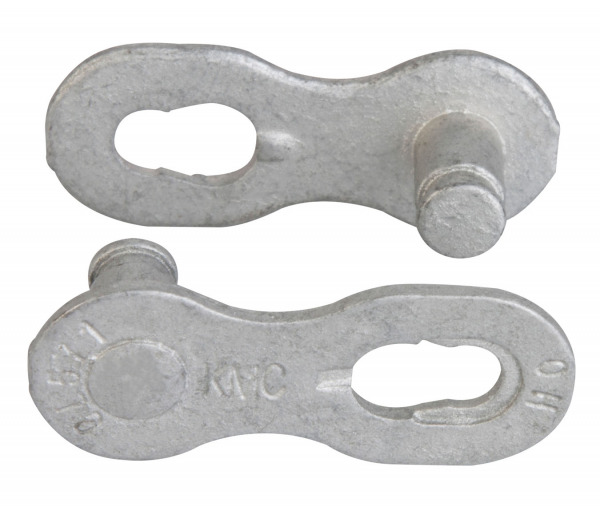 Please choose the corresponding MissingLink with the chain.